Q: Do you offer the chicken livers or hearts? Q: Are these bone in? 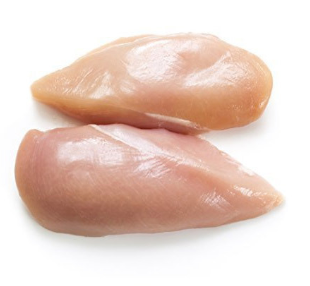 Q: how many chicken breasts come in an order?